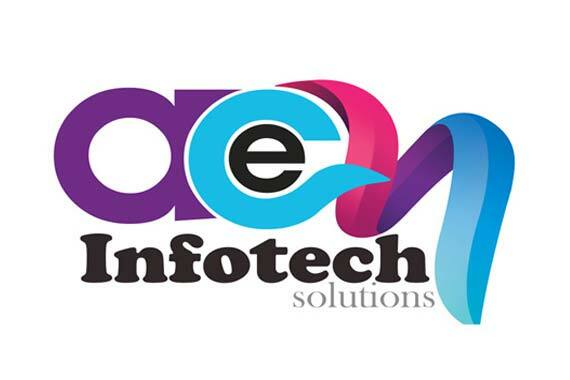 ACE INFOTECH SOLUTIONS has pioneered in the areas of Web Solutions, Web Designing, Custom Application Development, Software Solutions, Mobile Phone Applications (IOS, Android and Windows), Search Engine Optimization, Game Development, Domain and Hosting, Branding, ERP Software and in other IT Services. 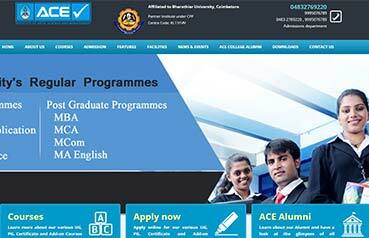 ACE INFOTECH SOLUTIONS is the only one company in kerala providing total OMR Solutions. 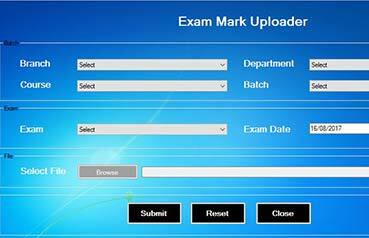 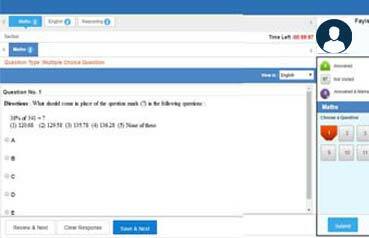 We have our own technical team for designing OMR answer sheets, data sheets and other OMR forms. 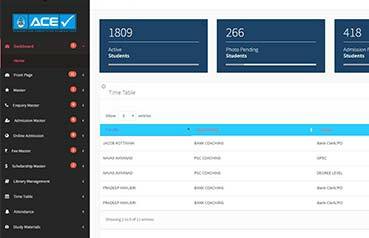 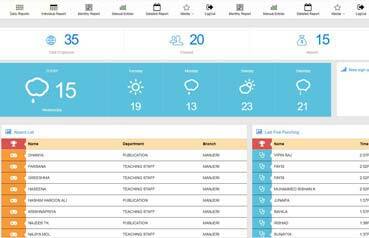 Employee and students attendance management.